Under hard driving situations, in particular road racing, circle track and auto crossing, oil will tend to “slosh” to one end of the pan. If this happens to be the side opposite the oil pickup, your engine will be starved of its lubricant!!! 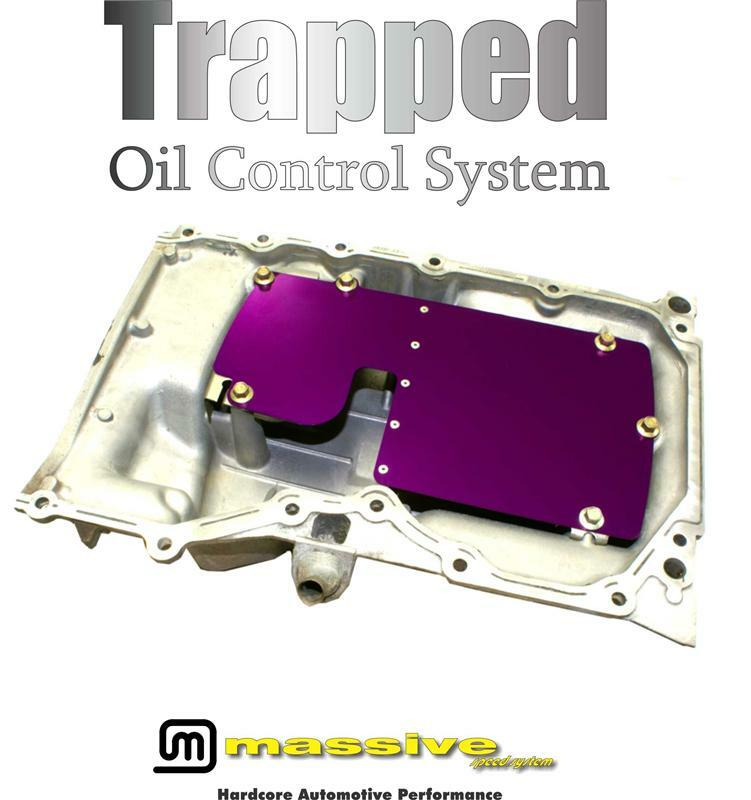 Prevent this costly, time consuming tragedy with Massive’s new “Trapped” oil control system!!! 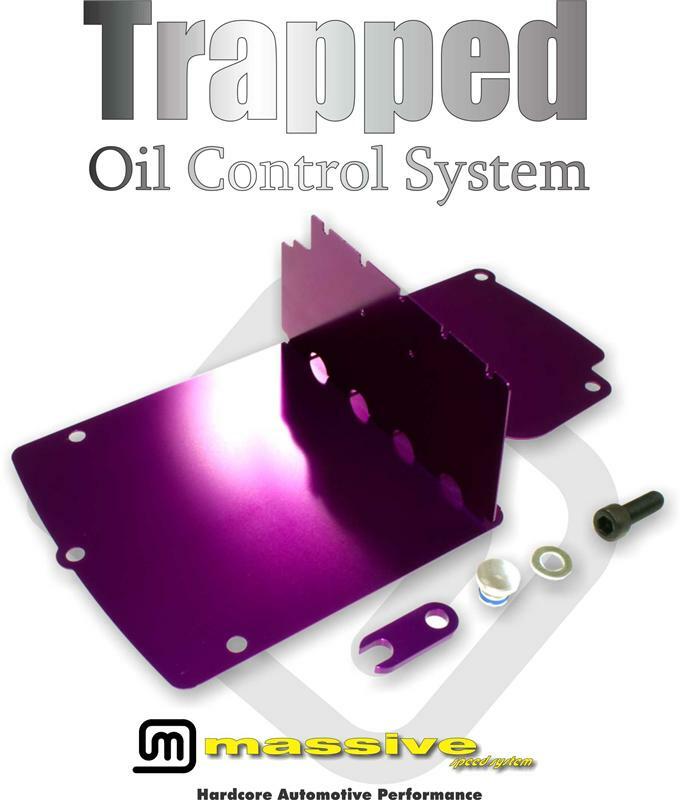 Precisely calculated oiling paths allow proper draining of oil while maintaining an effective level. Constructed of all aluminum to conserve weight right here in the USA! 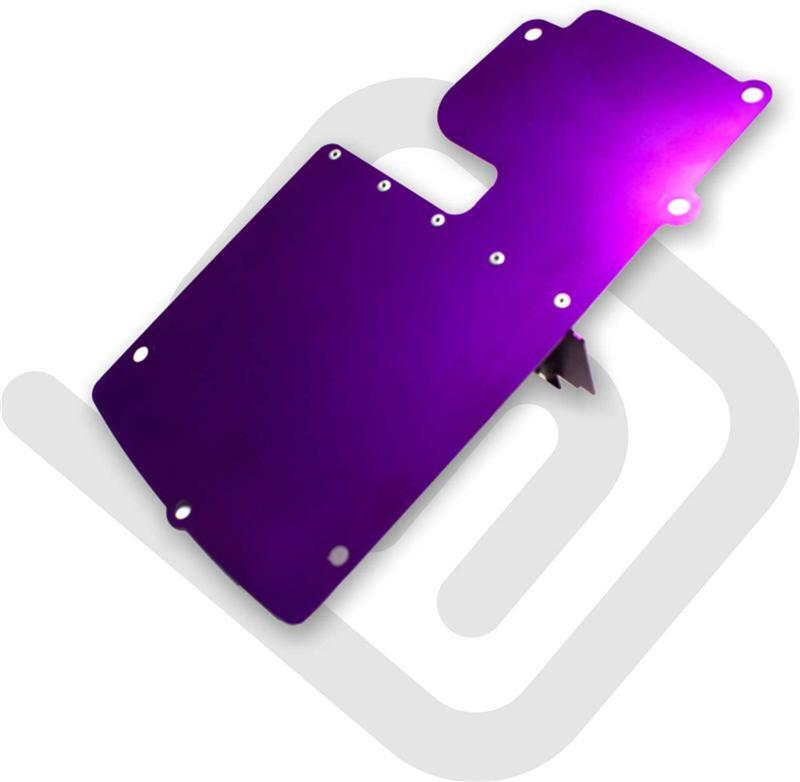 NEW Version 2.0 features greater accuracy, lighter weight, superior availability and the anodized finish allows oil to drain back to pickup faster vs absorbing into the aluminum substrate. Installs with basic hand tools in about 1.5 hours.